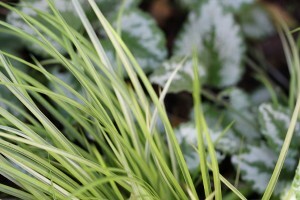 There is lots of new growth in my garden but sadly, no exciting blooms. 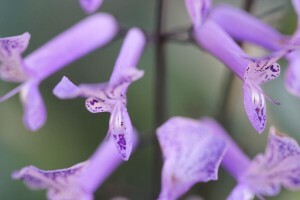 The wetter, colder weather has produced masses of lush green growth but there is very little “bloom-worthy” going on in the garden. We’re mulching, composting, weeding and generally just dreaming up new ideas for the future Spring Garden and enjoying the Camellias at the moment. 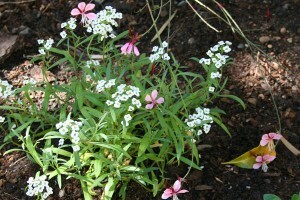 And spending time visiting the garden blogs of our friends the Northern Hemisphere to get my “flower fix”. 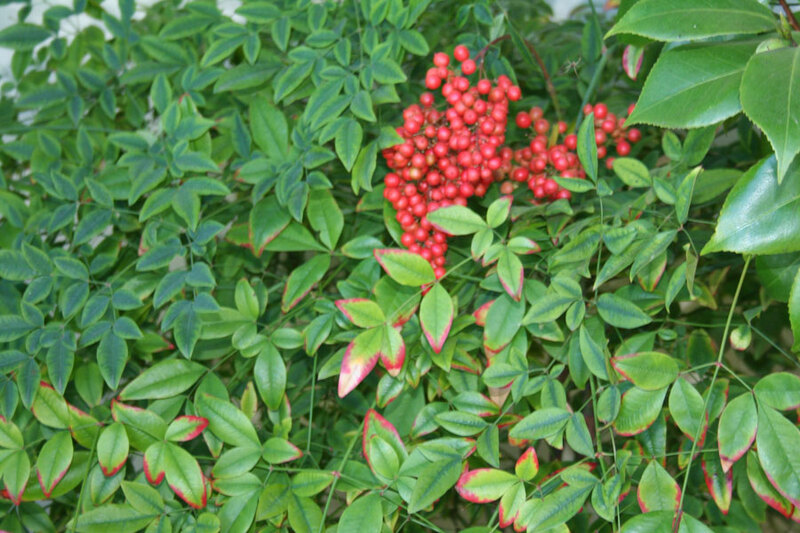 The last two photos, not blooms, but lovely and making me happy, especially the Nandinas with their redddening leaves and big bunches of berries that provide a lot of colour in the garden right now. 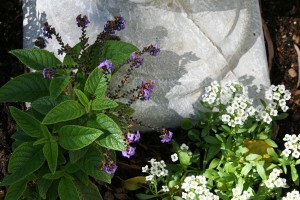 I’ve added this post to Helen’s meme: End of Month View over at her blog, The Patient Gardener. PS: love, love that powder-puff camellia! What lovely blooms – I can’t wait for things to start to flower in the garden. Patience was never one of my best traits! Everything is very advanced here due to the unseasonably hot weather but also the lack of April showers has hindered things. I don’t thing the plants really know what to do next. 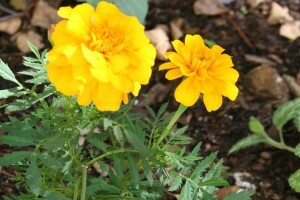 I will consol myself by looking at your beautiful photos until the flowers appear in my own garden. 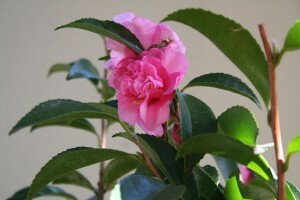 Love those Camellias. You have lots a happy blooms. I’ll stop by Helen’s blog and see what’s up. 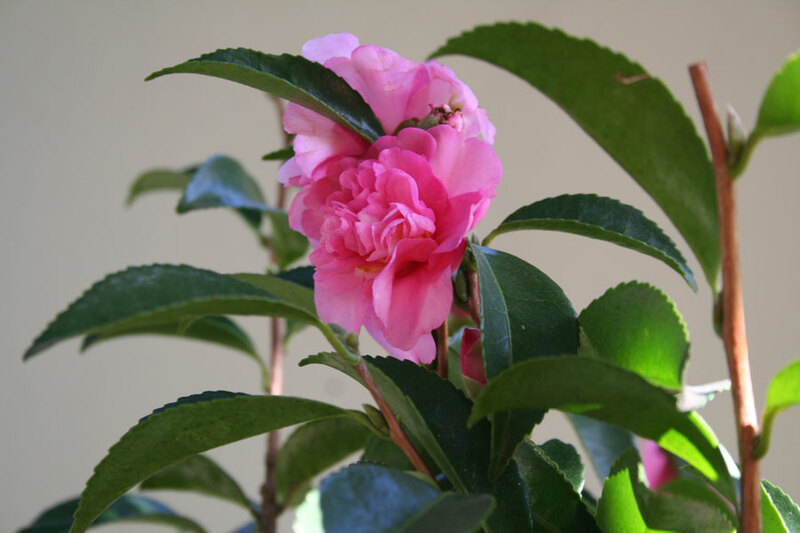 Oh, I love camellias – a reason to look forward to winter. For this to be your ‘off’ season, you have a lot of blooms! And berries I love, too. For those out there with noisy upstairs neighbours, your blog is a refreshing walk in the beauty (and silence) of nature. 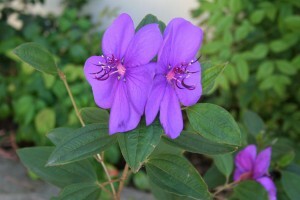 And an inspiration to start planting a few pretty flowers on my balcony now that spring has arrived. Pretty darn nice selection Christine. 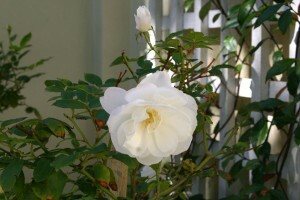 I will not see my Iceberg roses for a while yet, but seeing yours give me a little hope. 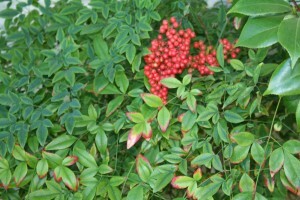 I do like the Nandina berries. Such a pretty shrub. Just lovely to see colour . 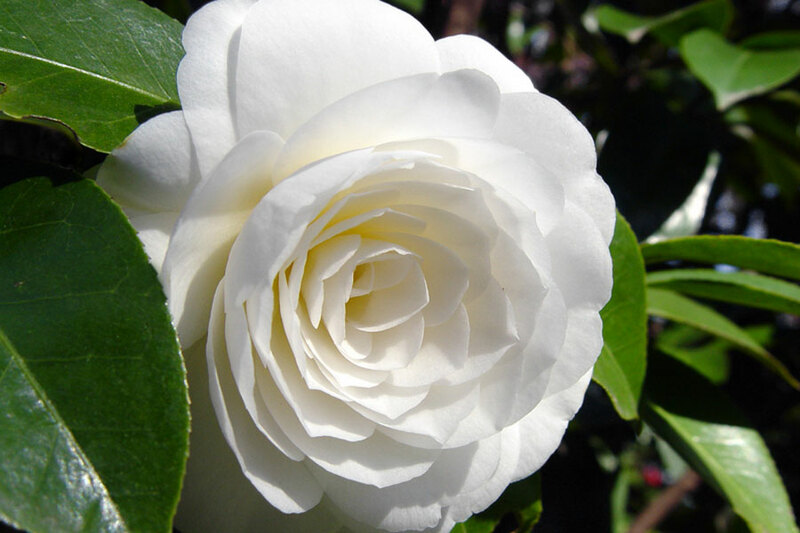 The Camillias are really beautiful and perfectly shaped, that lovely creamy white gives such a royal wedding feel. Enjoy your blooms and your garden this weekend.